A British student accused of spying in the UAE is facing trial in a state security court, according to media reports. Matthew Hedges, a 31-year-old PhD student at Durham University, attended his second hearing at the court in Abu Dhabi on Wednesday. The case has now been adjourned until October 24 in order to provide him with legal counsel, The National reported. Hedges was on a trip to the UAE exclusively for academic research purposes, his wife Daniela Tejada told The Financial Times. The family is not aware of the charges against him, she said, adding that Hedges was detained at Dubai airport on May 5 after a two-week visit. Last month, it was reported that the UAE had ordered a criminal trial after an Emirati reported that a foreign national was “seeking confidential information about the UAE”. The accused was not named. 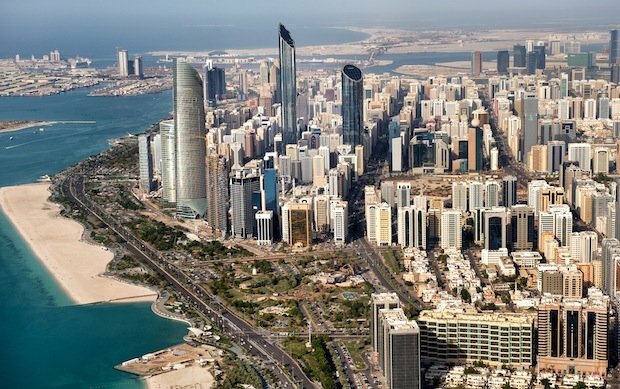 An investigation by the public prosecution revealed that the man was looking to get sensitive information about the UAE to potentially pass on to an overseas agency, The National reported. UK consular officials have visited the student twice in prison, the FT stated. It also quoted the British Foreign Office as saying that it was “supporting a British man following his detention in the UAE”.